Are you guilty of coveting? In her book, The Envy of Eve: Finding Contentment in a Covetous World, author Melissa Kruger defines covetousness as “an inordinate or culpable desire to possess, often that which belongs to another.” (p. 24) And covetousness spreads destruction—not only in our own hearts, but also in our relationships with others, and, particularly, in our understanding of God. In the midst of a covetous society, The Envy of Eve is exactly the kind of remedy we need. Its first four chapters are foundational, detailing the root causes of covetousness and the ultimate solution for it, found only in Christ. The remaining five chapters then each address a specific type of coveting (money and possessions, romantic relationships, family and friendship, seasons and circumstances, giftedness and abilities) with an accompanying Biblical character as illustration. Each chapter concludes with several questions, ranging from the merely factual to the personal. 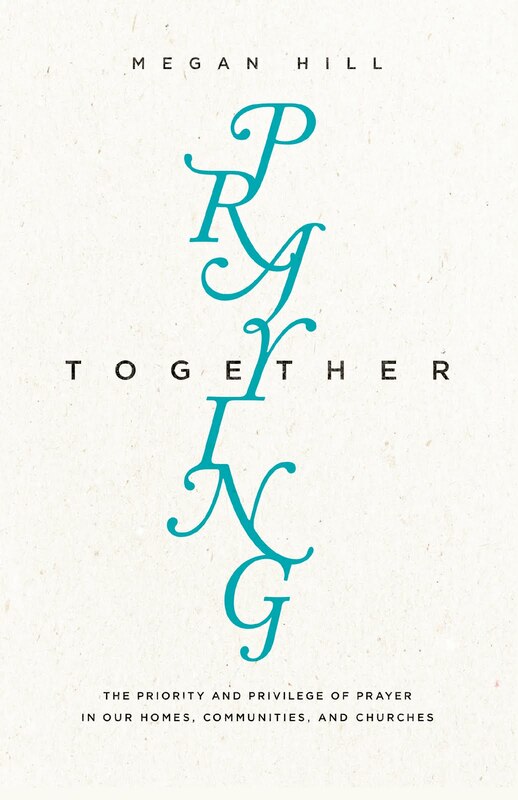 The book makes an excellent group study resource (I've used it twice now) or even a tool for an older Christian woman to use as she mentors a younger woman. At the root of coveting, Kruger writes, is unbelief: “Coveting does not result because we don’t have something. We covet because we fail to believe something.” (p. 66) She expands on this with a beautiful account of God’s loving and trustworthy character, which enables us to accept all things trustingly from his hand. Believing that everything we have comes from God, and that God is working for our good and His glory, is our best weapon against envy. The Envy of Eve details four steps to coveting: see, covet, take, hide. Kruger introduces this pattern through the story of Eve in the Garden, who looked at the fruit, desired it, ate it with Adam, and hid. She then applies this pattern to other situations, both biblical and modern, and aptly demonstrates how we are all daughters of Eve. Thankfully, Kruger does not stop with an exploration of our sin habits. Instead, she offers a new way of righteousness, the pattern followed by Christ himself in the face of temptation. 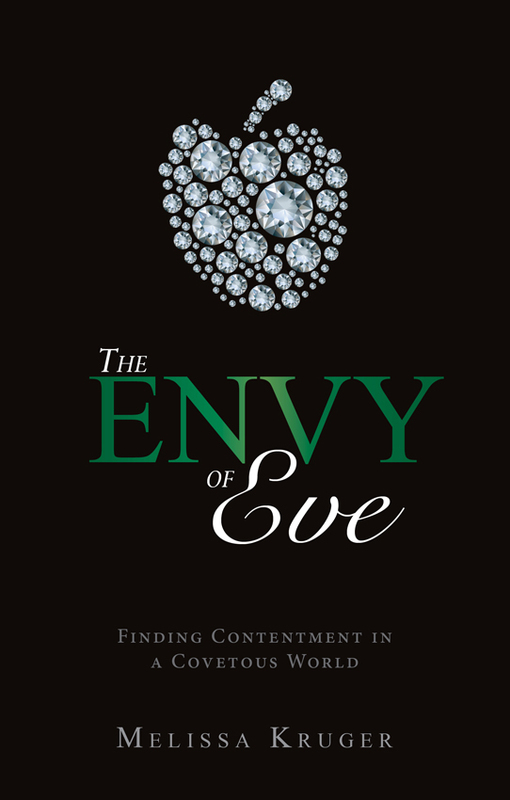 When Christian women find themselves falling into envy, Kruger encourages them: seek the Lord, desire rightly, give generously, and confess freely. The pattern of wickedness is replaced by a pattern of holiness. In my mind, the most useful chapter of her book is the one that deals with the ways we are tempted to covet the seasons and circumstances of others—which, in my experience, is widespread among even Christian women. She concludes this chapter with a beautiful picture of how women of various circumstances who value one another (rather than competing) accomplish God’s kingdom purposes for his Body. A version of this review originally appeared on The Aquila Report. I used this book as a springboard for our ladies in Sunday school a couple of years. ago. I, too, would highly recommend it! Thanks for the review...I should read this!